Zoe Saldana in the first Avatar. The prospect of Avatar sequels actually existing still feels pretty foreign to fans. However, the people making them are years into the process—and one of the series’ most famous stars has already wrapped her part. Cameron has also completed scripts and designs for Avatar 4 and 5, which have release dates in 2024 and 2025. However, those movies will only go into active production if parts two and three are a success. Another fun update Cameron gave at CineEurope was about new cast member Kate Winslet. Cameron said she is able to hold her breath underwater for up to seven minutes, a skill Cameron pressed upon many of his actors for these films. They trained to be able to hold their breath for a long time because much of these films take place underwater. 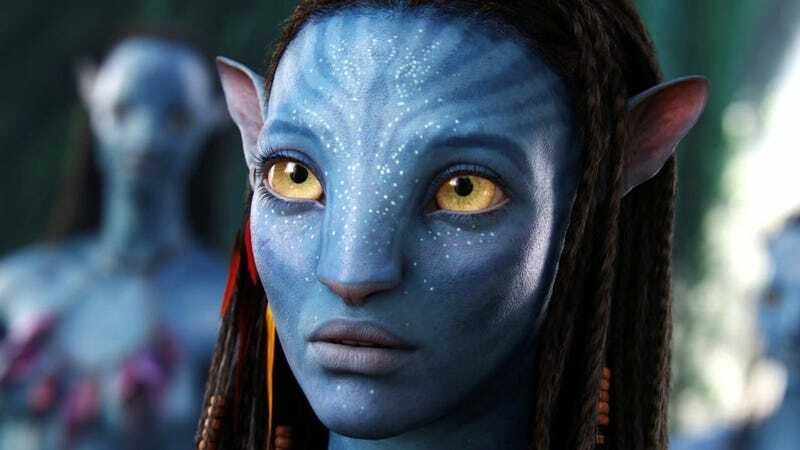 Avatar 2 is scheduled for release December 18, 2020.